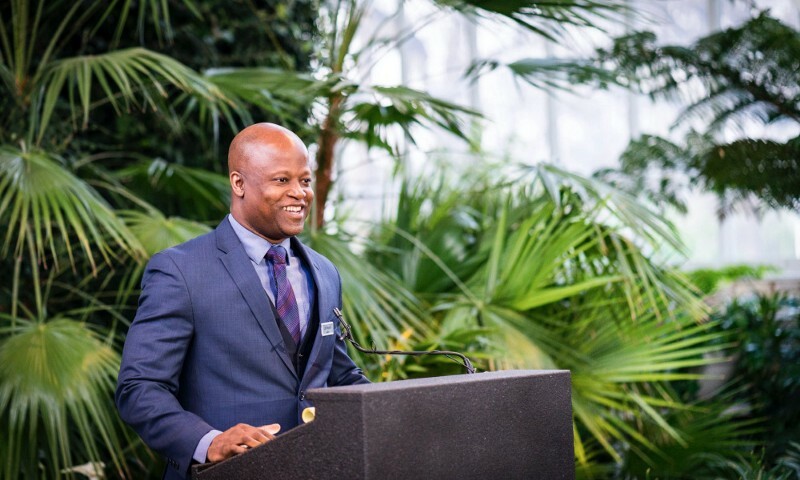 When Maurice Ashley was trying to become a chess grandmaster, there were about 600 of the top-ranked competitors in the world. 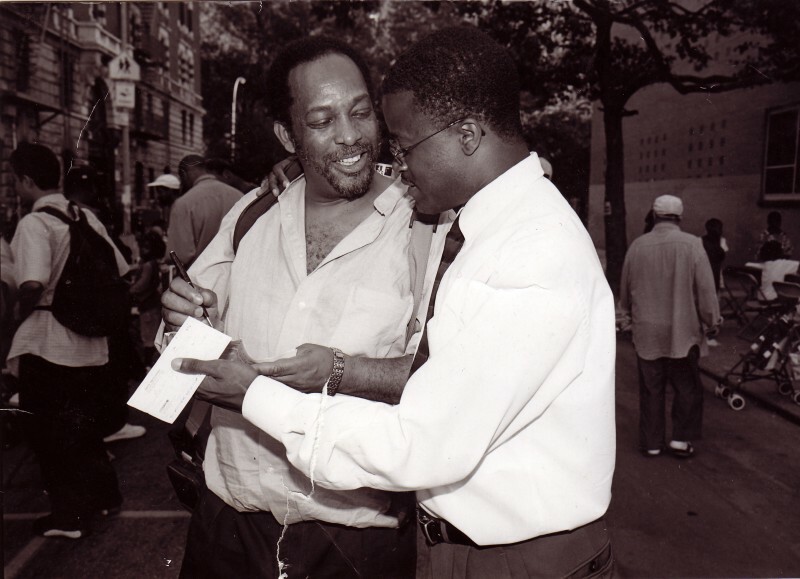 His aspirations went beyond just earning the title: he wanted to become the world’s first ever black chess grandmaster. In addition to playing at school and chess club, Ashley got involved with the trash-talk-filled chess matches in New York’s public parks. He went to college at his mother’s insistence, but he didn’t want to pursue a traditional profession. He wanted to become a world-class chess competitor. To become a grandmaster, you have to cultivate a monk-like devotion to chess. Ashley knew he had what it takes. 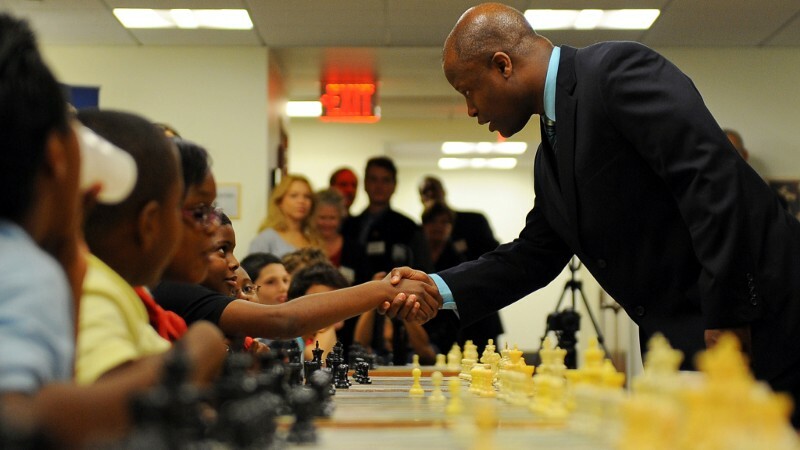 He landed a lucrative job teaching chess to young people, which seemed to set his career path. He could teach and compete at the same time. But Ashley started competing later than most aspiring champs — around 14, compared to most grandmasters who begin training at five or six years old. But Ashley found support in a tight-knit community of African American players. 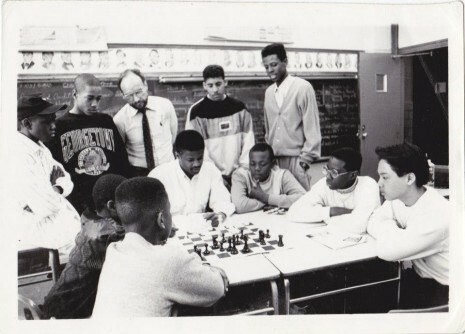 His childhood competitor had been Haitian, and as an adult, Ashley found the Black Bear School of Chess: skilled black players who had non-chess careers and competed as a hobby. “I had a group that validated who I was,” Ashley explains of that crucial support system. Even though he became a senior master at 21 and an international master at 27, by 33, he was stuck. “Chess is a young person’s sport. Once you start getting 40 and up, that’s just about it.” He felt his chance slipping away. By 1999, Ashley had been vying for the grandmaster title for six years. Coming up short in yet another competition, he phoned a friend, one of the oldest, wisest Black Bears. He needed perspective to refocus and win. Chess is like professional basketball in that if you can’t crack the NBA — or in chess, rank among the top 10 or 20 players in the world — you probably need to consider an alternate career. Ashley had another idea: to put enough pieces on the board to create a full-time, chess-based profession. He did just that by continuing to teach while also writing, doing motivational speaking, and developing chess apps. He also works as a chess commentator and is known for his philosophical style. 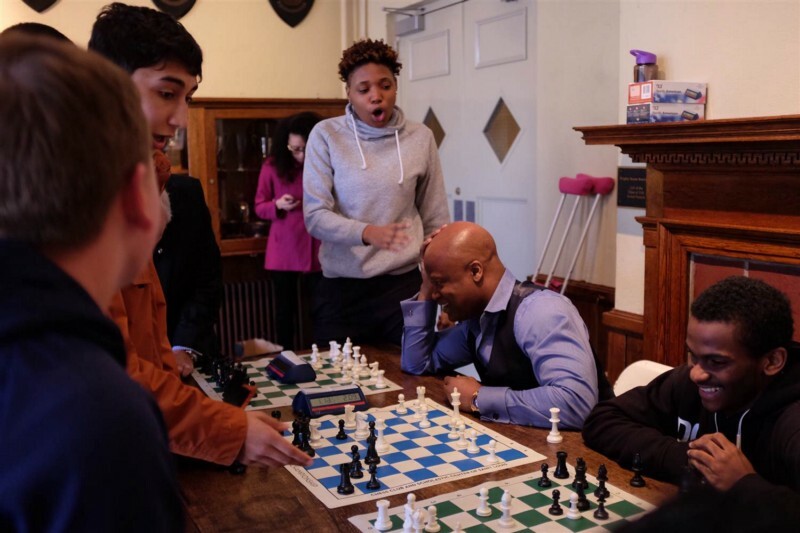 For a kid who didn’t discover chess culture until adolescence to achieve at the highest competitive levels is something for which Maurice Ashley is extremely grateful — and recognized. In 2016, he was inducted into the U.S. Chess Hall of Fame. Work in Progress story produced by Mio Adilman. Growing up, Brittany Shoot played chess with her father at the public library.